A new cauliflower variety named Caulilini has been developed by Aruba Seed Company in partnership with California-based Mann Packing. 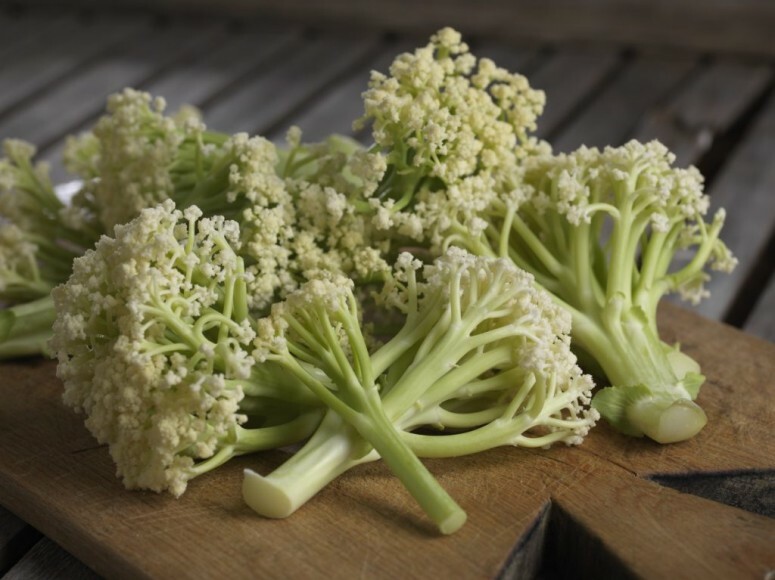 Twenty years after introducing the Broccolini variety, the cauliflower sister product is nearly ready to reach a broader market in its home-state, the US. 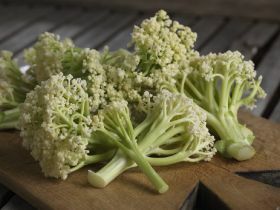 The Caulilini is similar in appearance to Broccolini but differs itself by being 100 per cent cauliflower, unlike Broccolini, which is a hybrid of broccoli and the Chinese vegetable, gai lan. After being in field trials for over a year, we’re thrilled to introduce this amazing cauliflower variety to the world – the result of a development partnership with Aruba Seed,” said Rick Russo, vice president of sales, marketing and product management at Mann’s. “Caulilini is as striking on the plate as it is on the palate. It adds texture and high-end visual appeal to everything from veg-centric entrees to creative appetizers and is already creating a lot of buzz with chefs,” he said. The company said its brassica product has a sweet, nutty flavour. In July last year it was launched exclusively to the food service industry and is rumoured to hit supermarket shelves in the not-too-distant future with no set date announced as yet.